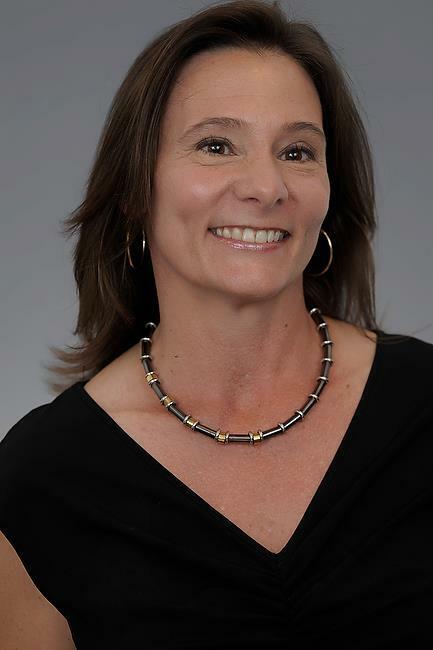 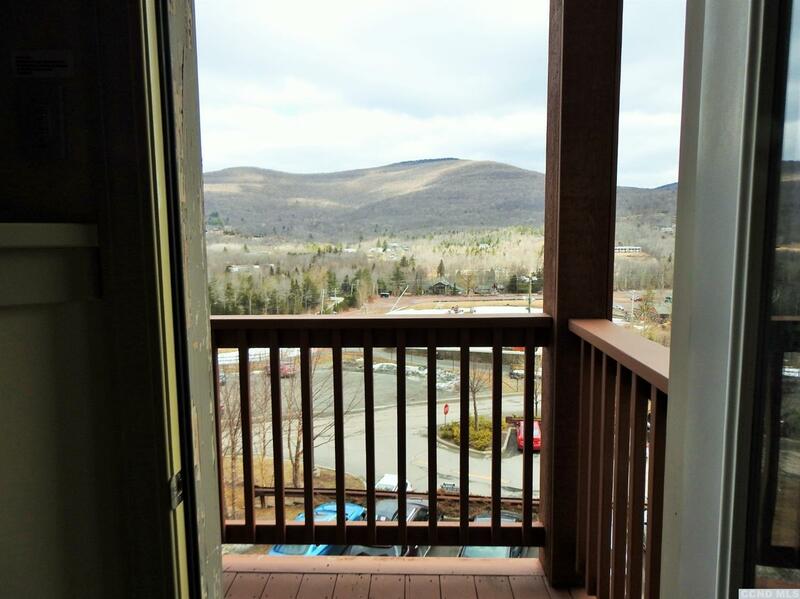 Condominium with divided tenancy and deeded ownership (Quarter #2 = Christmas 2019!) 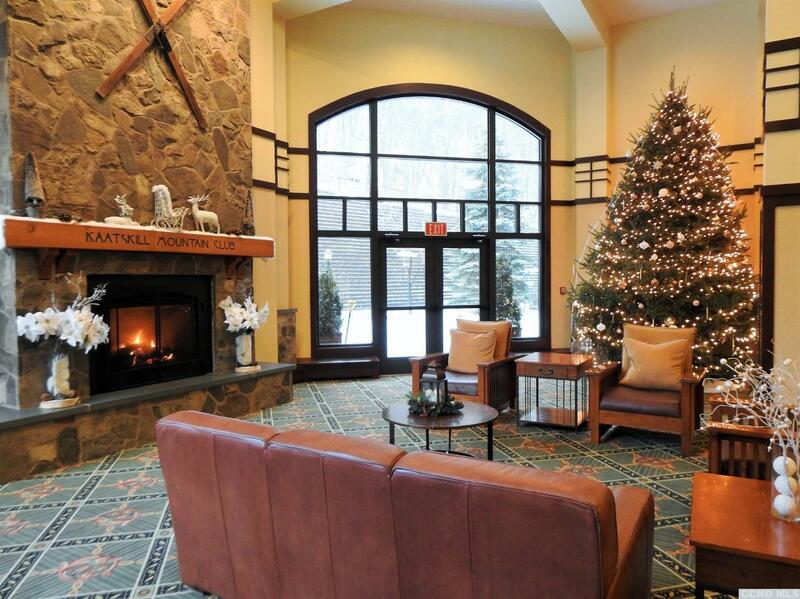 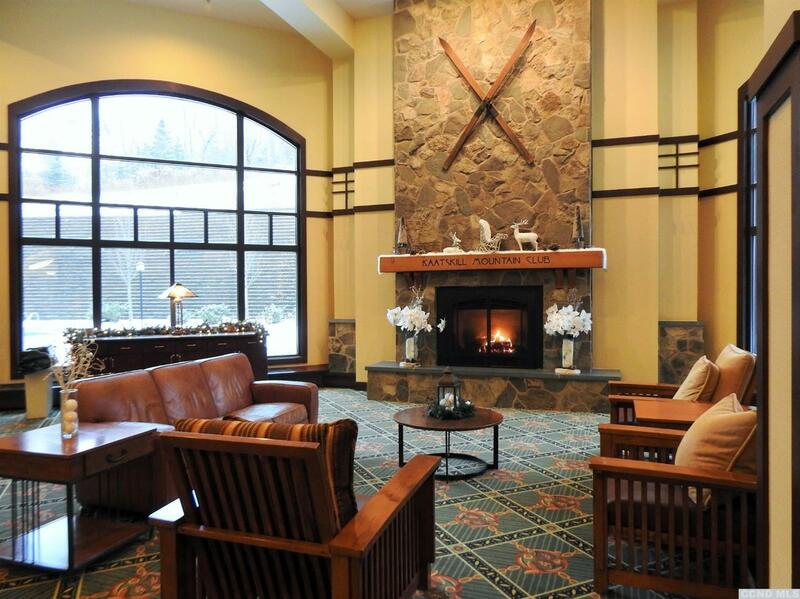 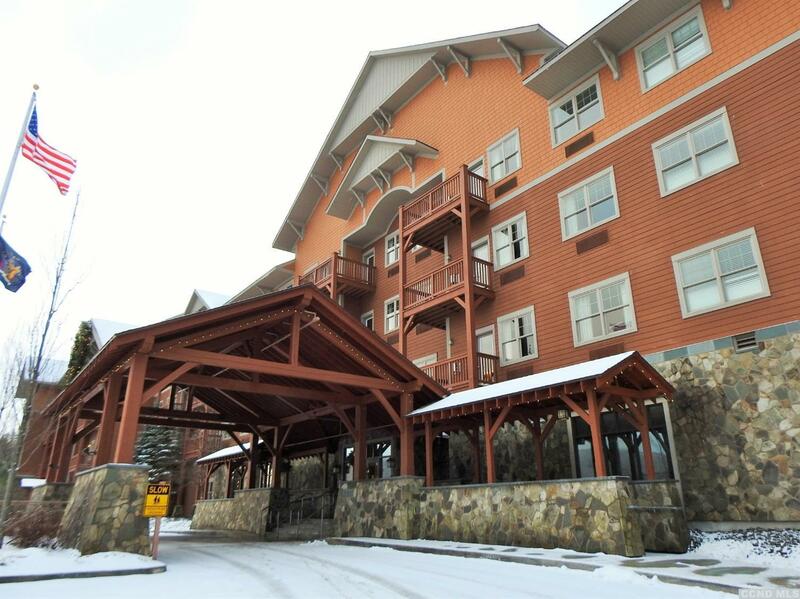 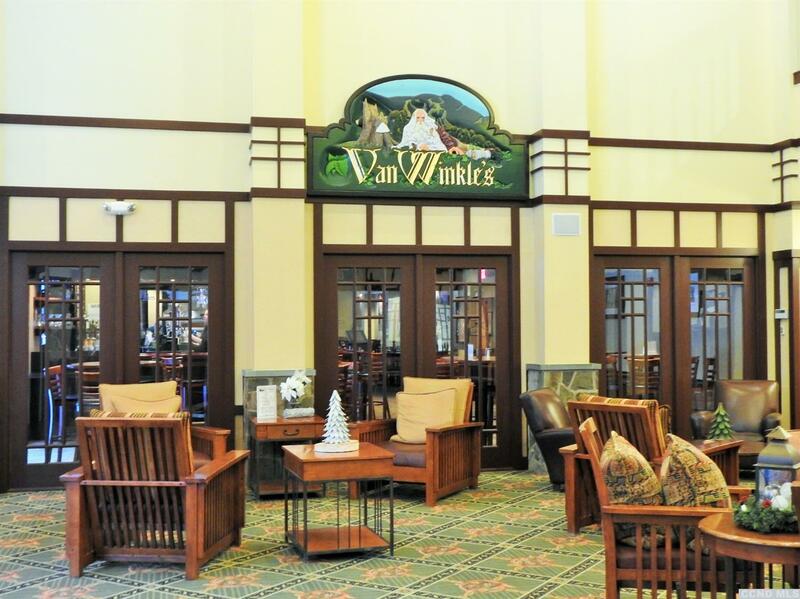 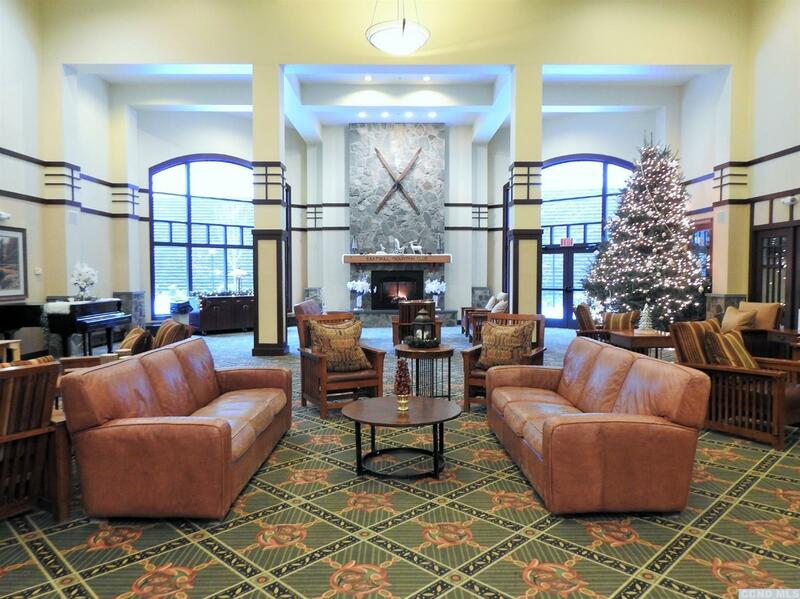 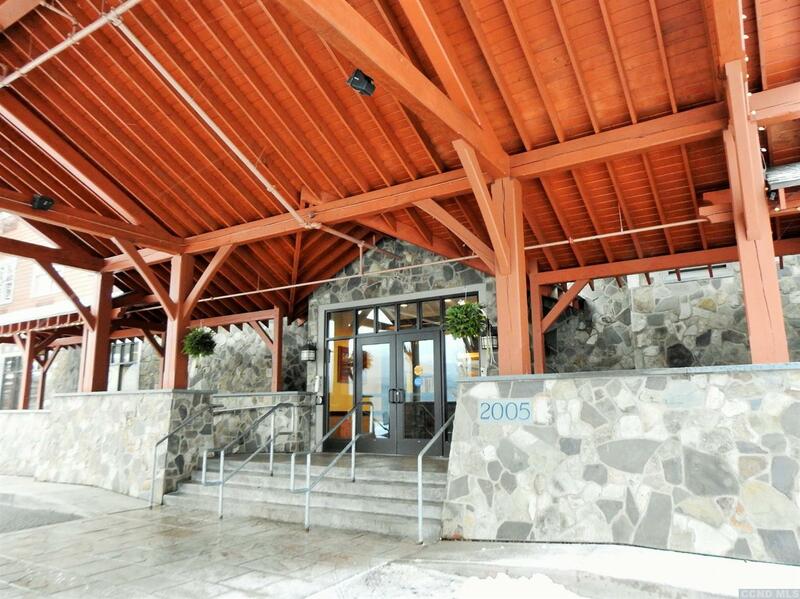 at The Kaatskill Mountain Club, Hunter Mountain's preeminent four-season resort with optional timeshare flexibility and RCI vacation exchange. 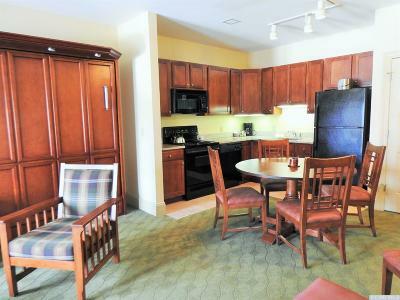 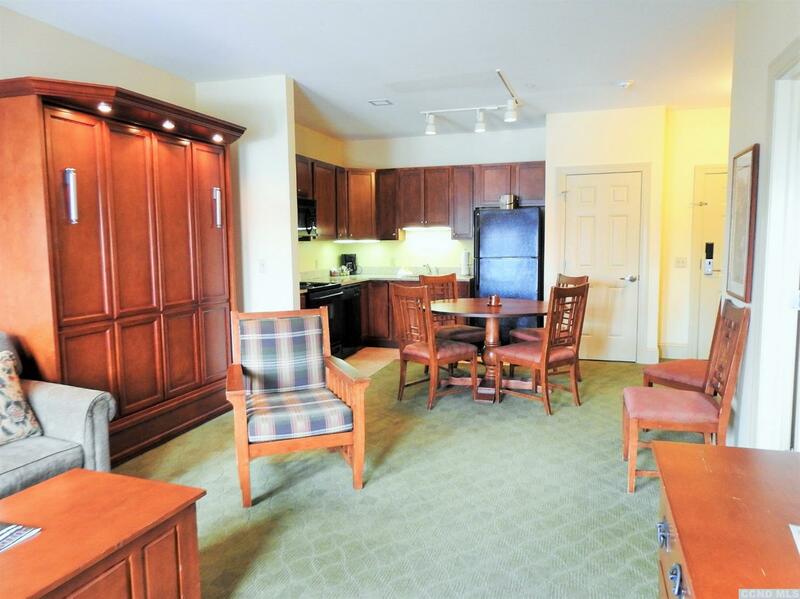 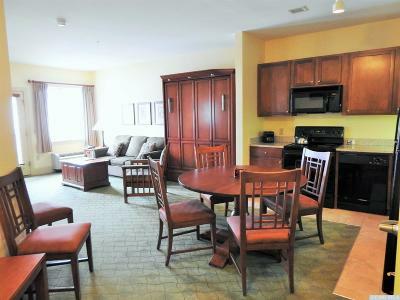 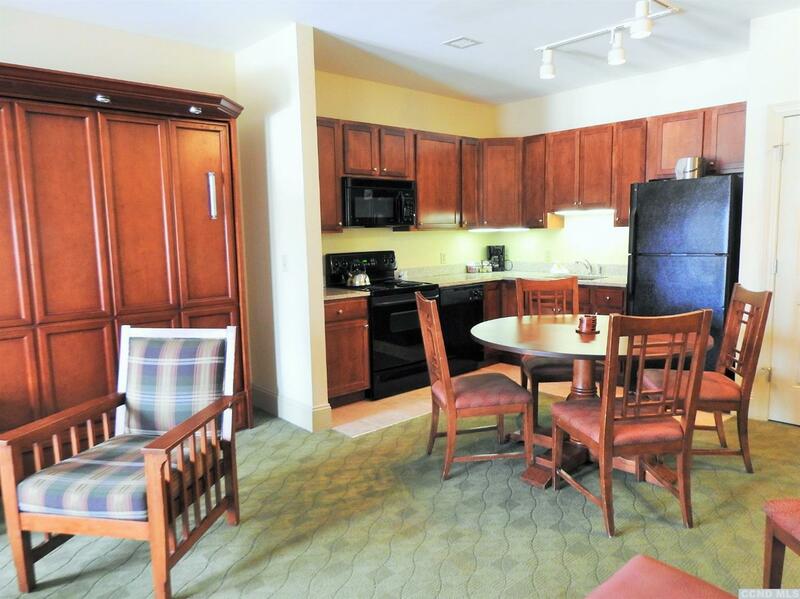 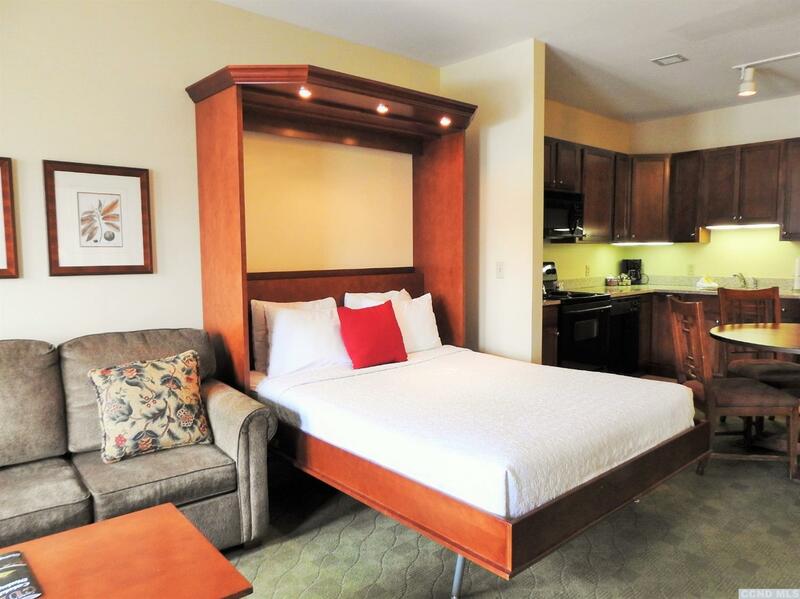 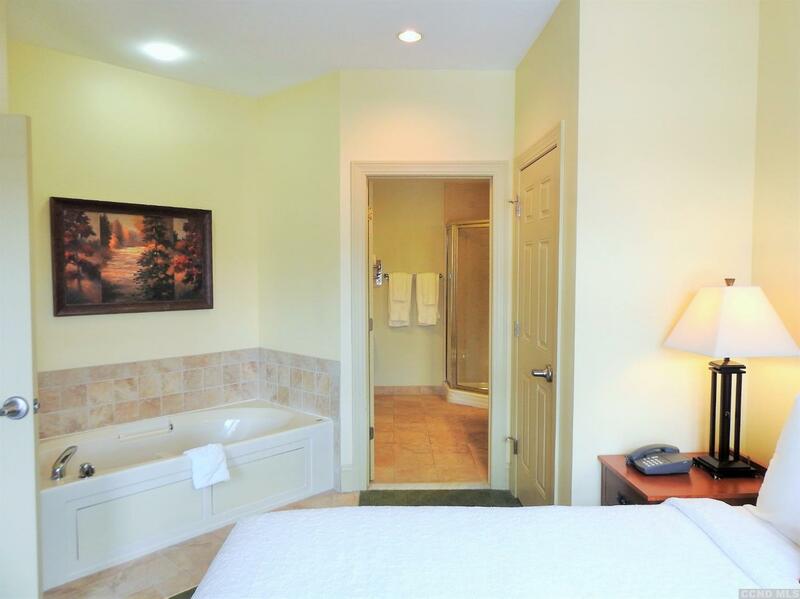 This beautiful valley-side One Bedroom Jacuzzi Suite sleeps up to 6 guests. 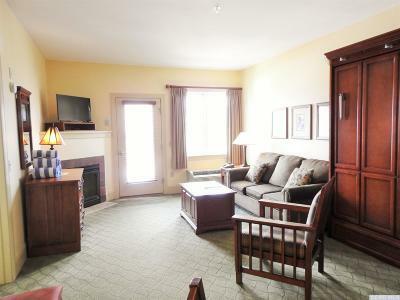 The master bedroom has a queen bed, full bathroom and has access to balcony; living room has a pull-down Queen Murphy bed, sleeper sofa with cable TV, gas fireplace and fully equipped kitchen. 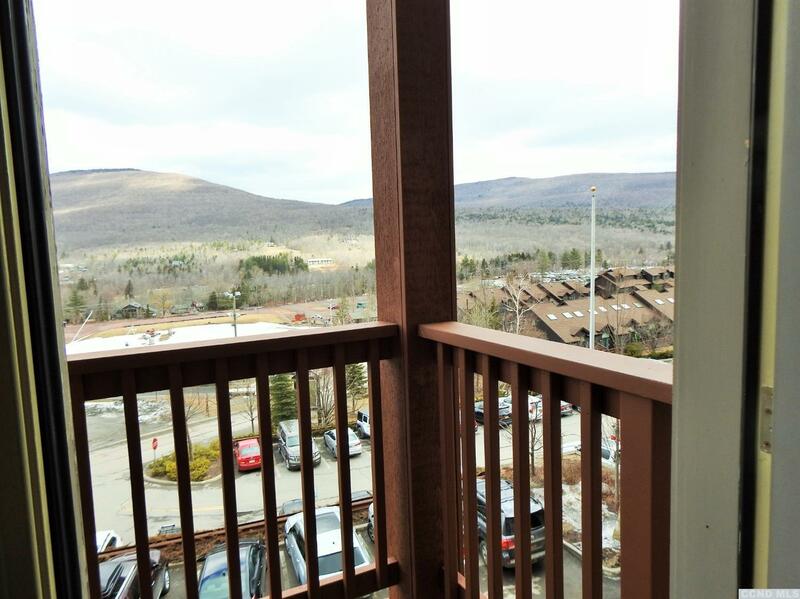 Far-reaching mountain views from balcony. 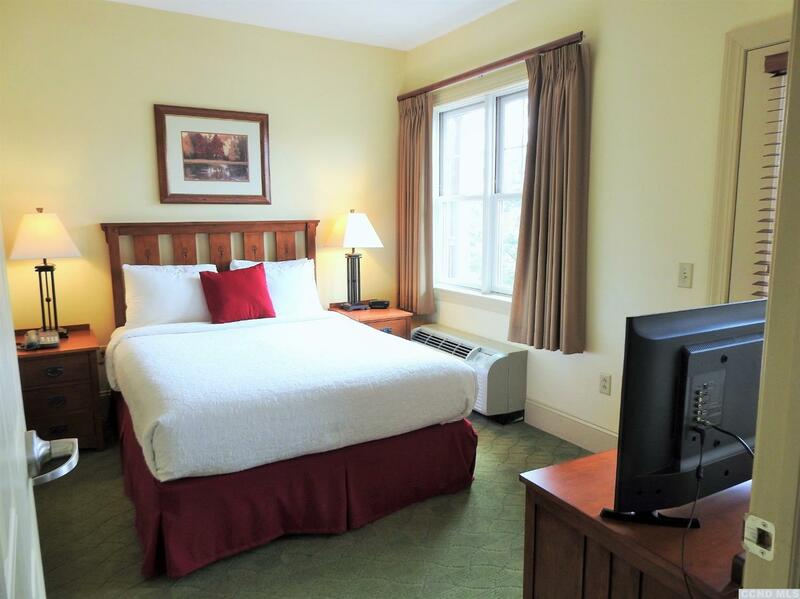 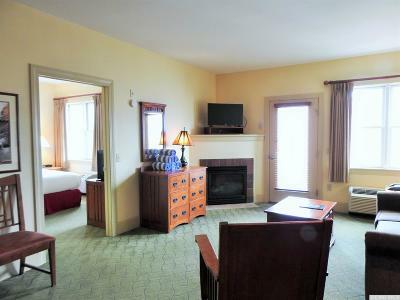 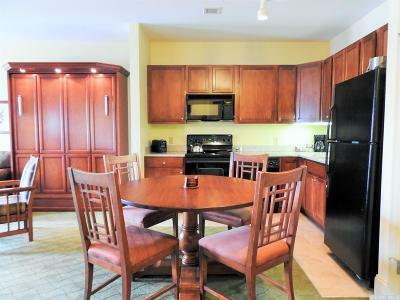 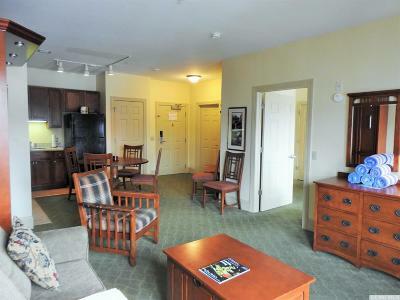 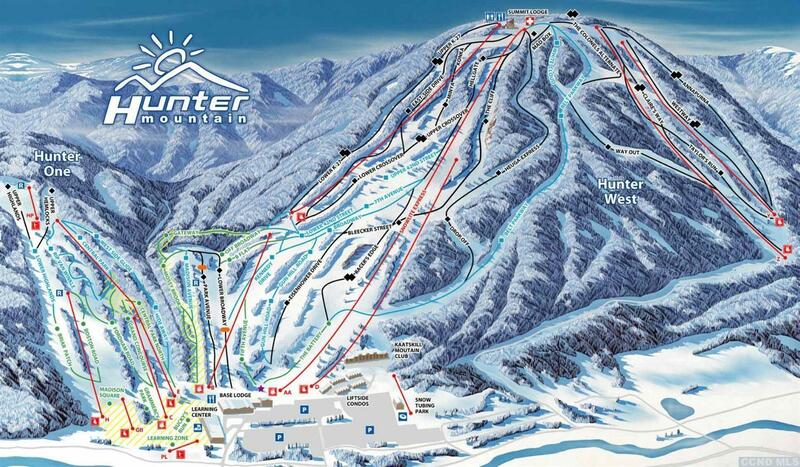 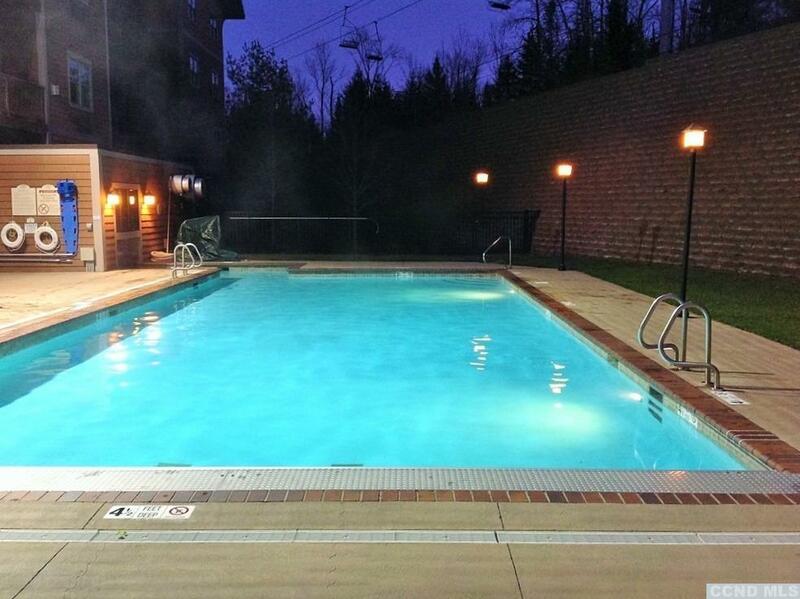 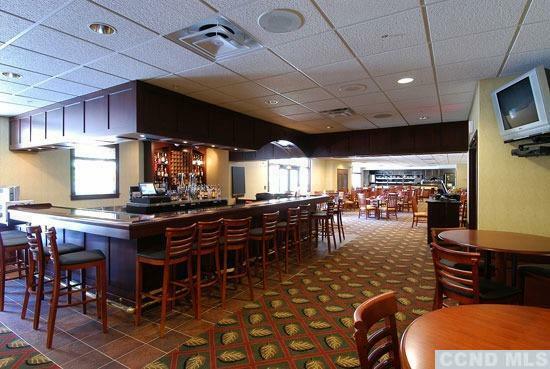 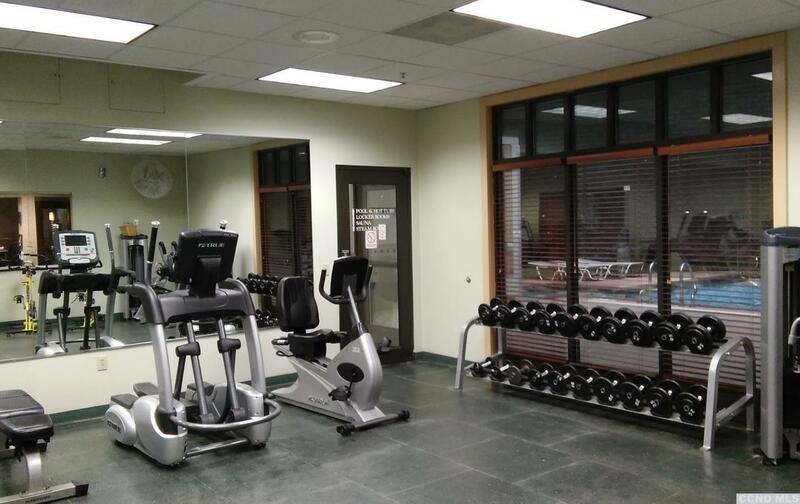 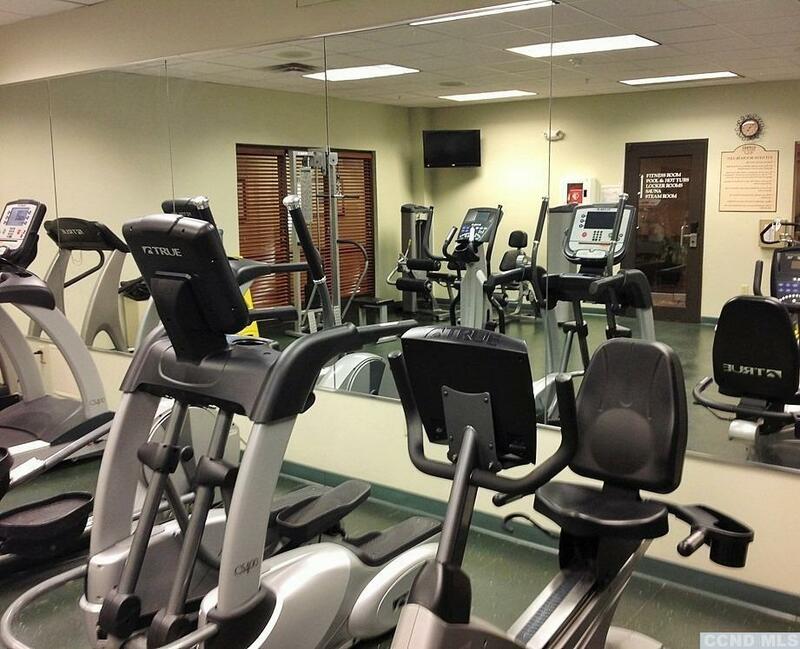 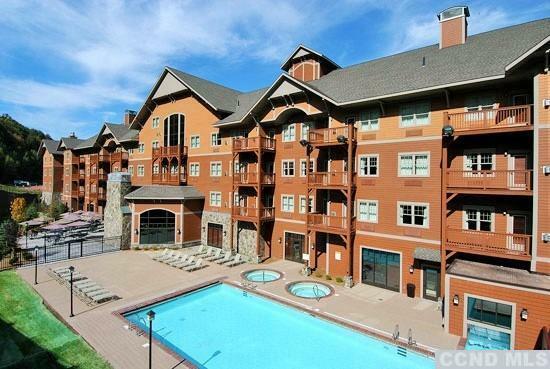 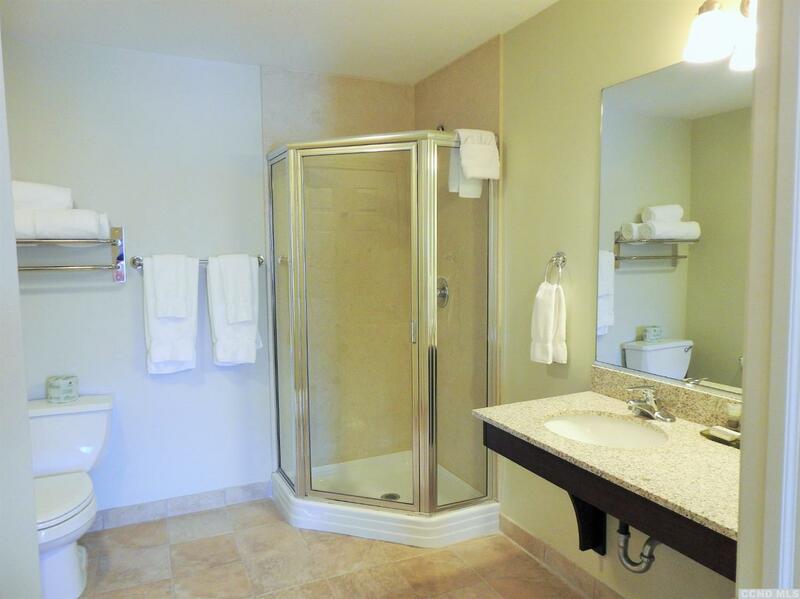 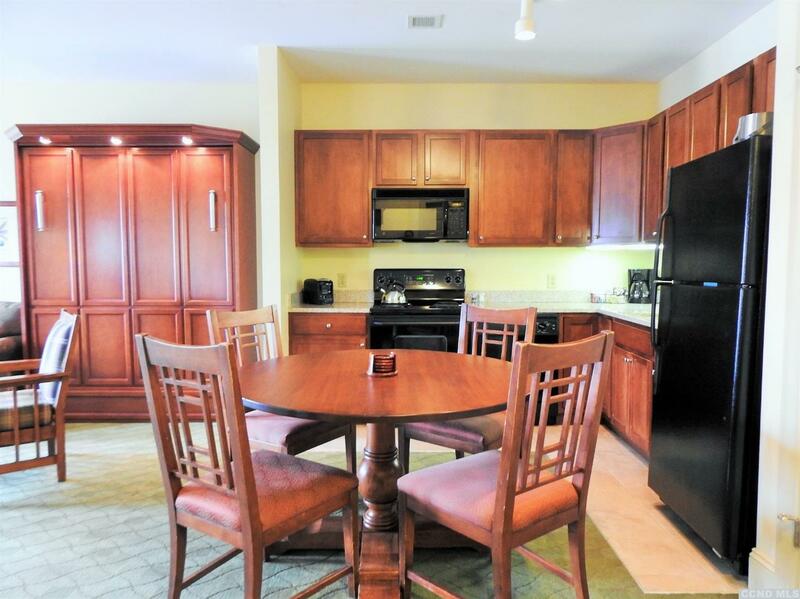 Access to all amenities: pool, spa, gym, game room, restaurant & bar, gift shop and conference room.